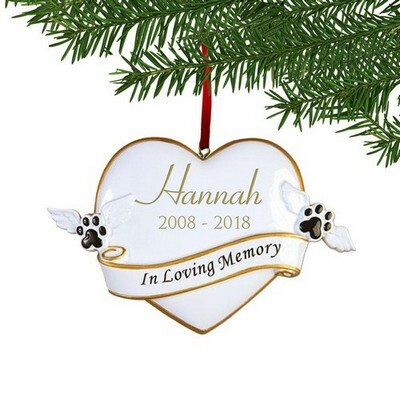 Our dogs and cats, as well as other pets are part of our family and deserve to be treated with special recognition. 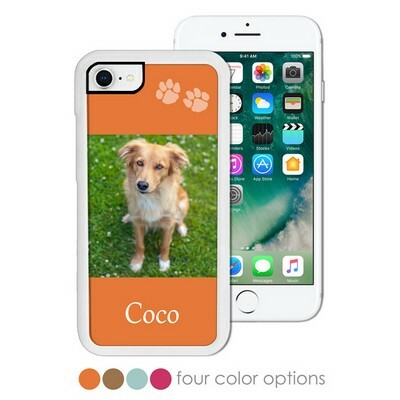 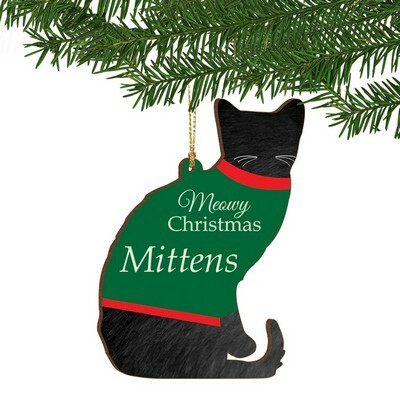 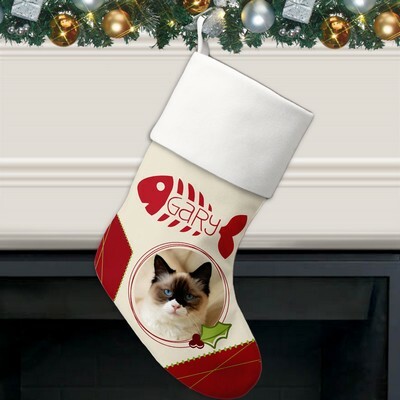 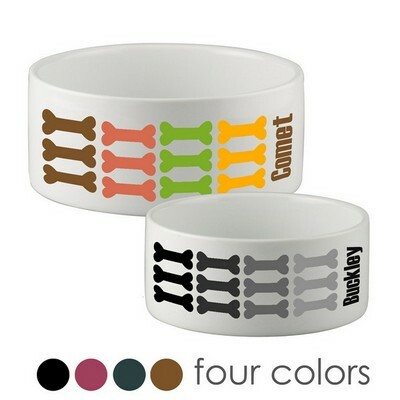 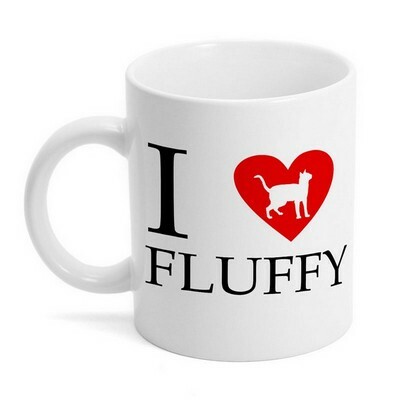 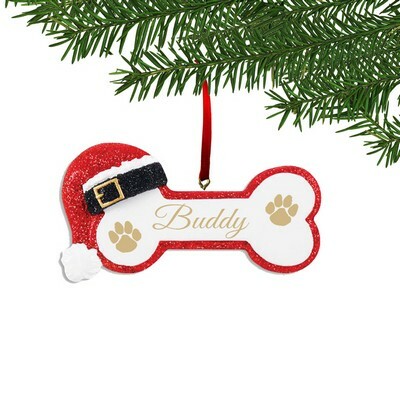 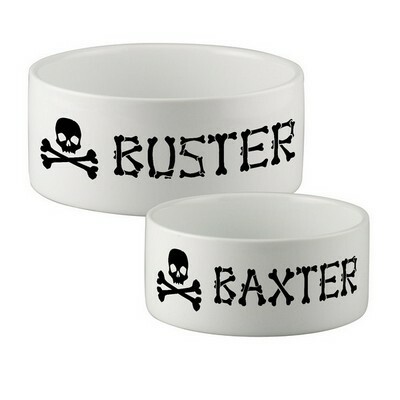 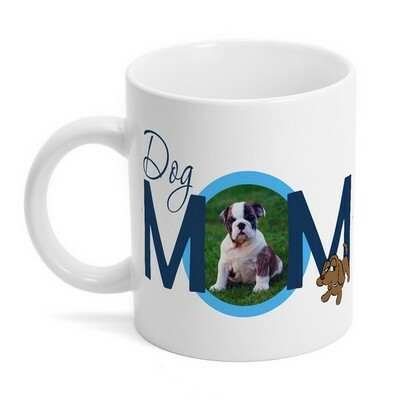 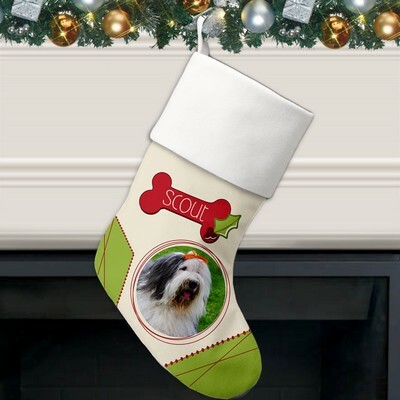 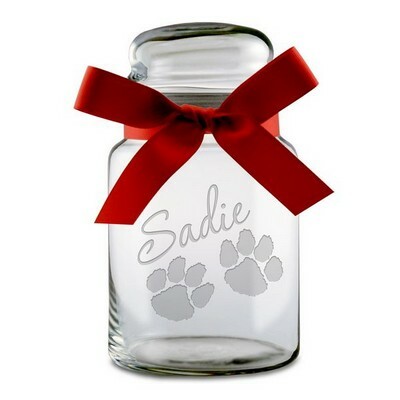 Browse our complete collection of personalized pet gifts for exclusive pet gift ideas to please your loyal pet. 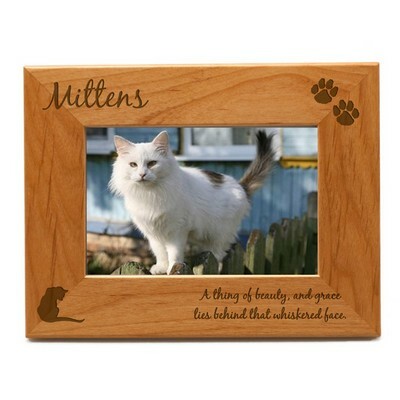 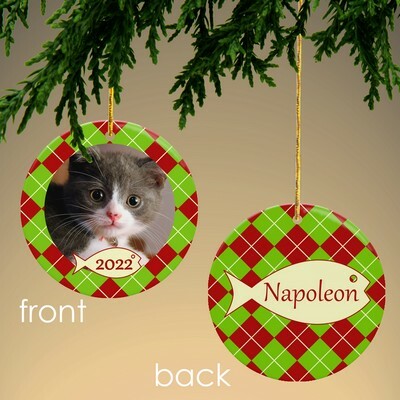 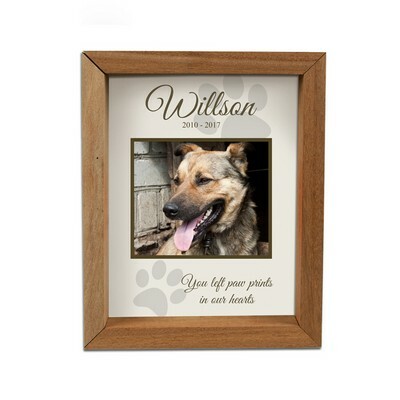 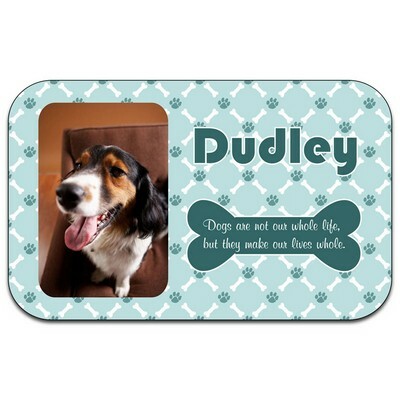 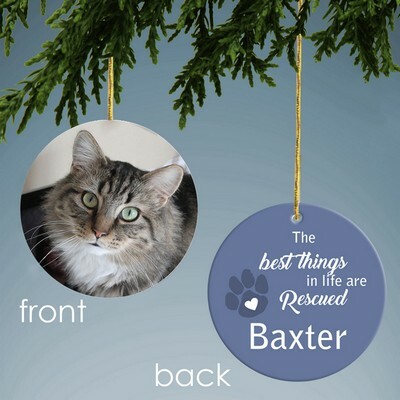 Offer your fine canine or feline companion a personalized pet gift that is out of the ordinary like one of our personalized dog photo frames and cat photo frames. 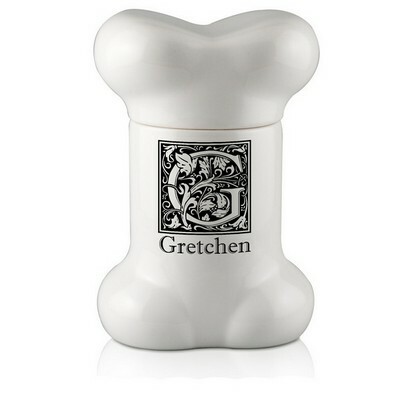 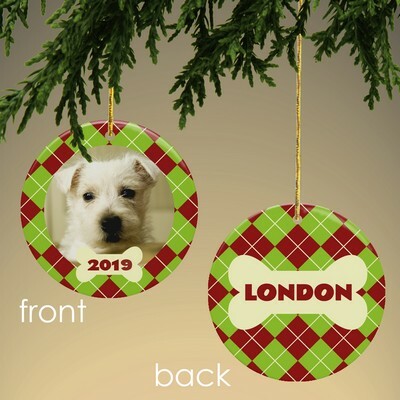 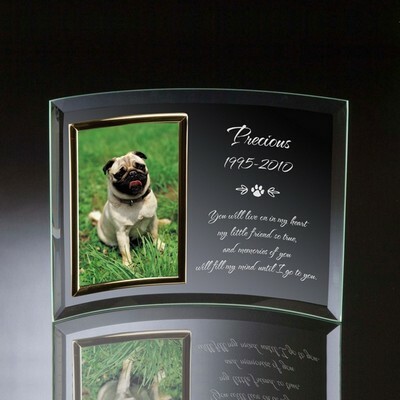 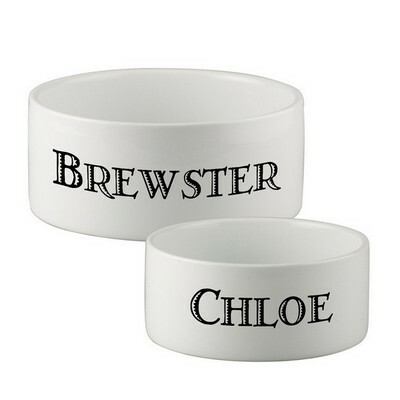 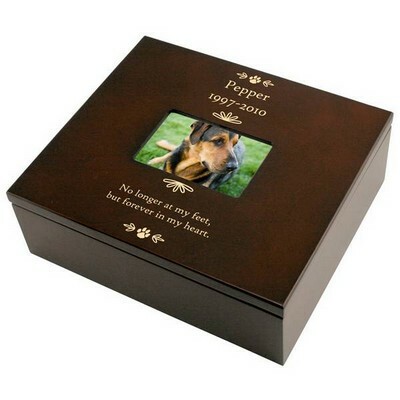 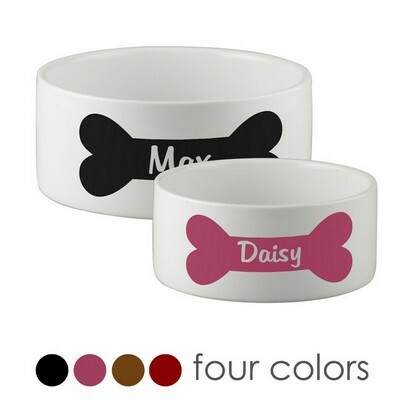 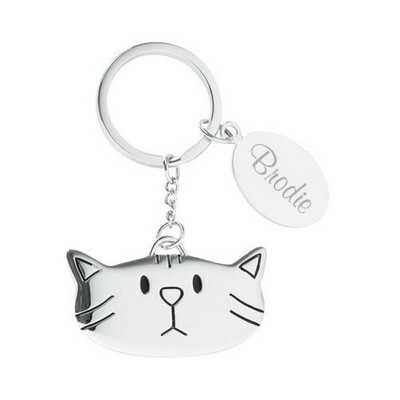 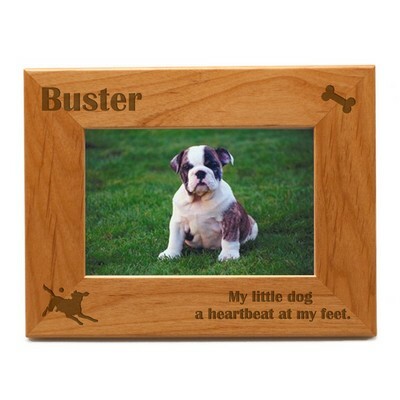 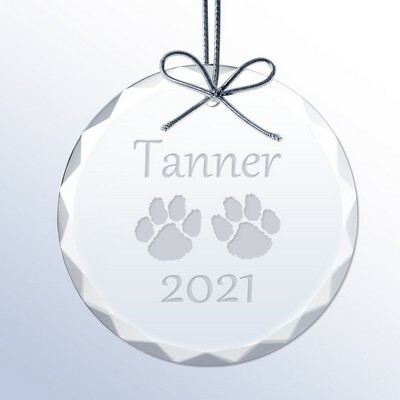 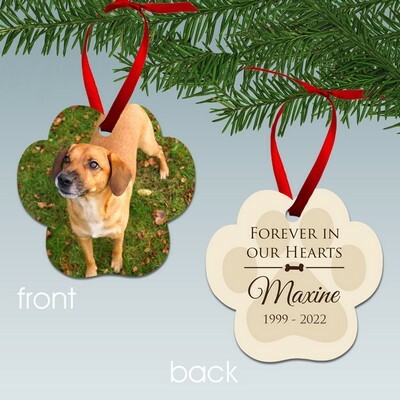 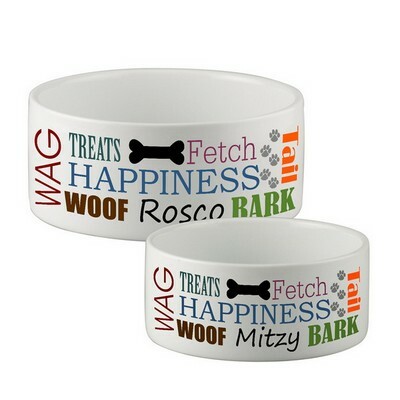 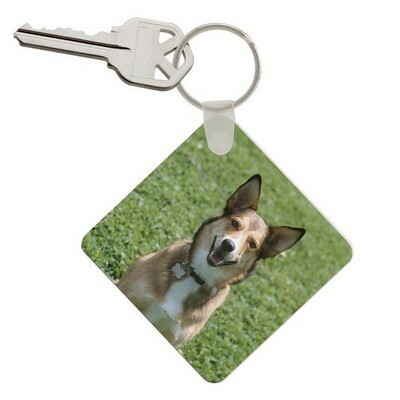 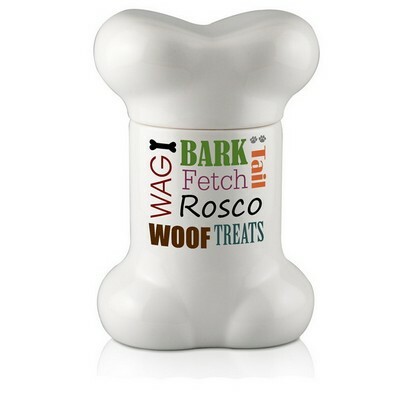 Engraved pet gifts and personalized pet gifts have added distinction when you include your pet's name or other details.